Summer temperatures in May, generous sun and more revealing clothes. Our thoughts increasingly turn to the upcoming holiday, the beach and of course swimwear. Critical fashion purchase, because it will show your body after the winter season and will surely want to attract only admiring glances. 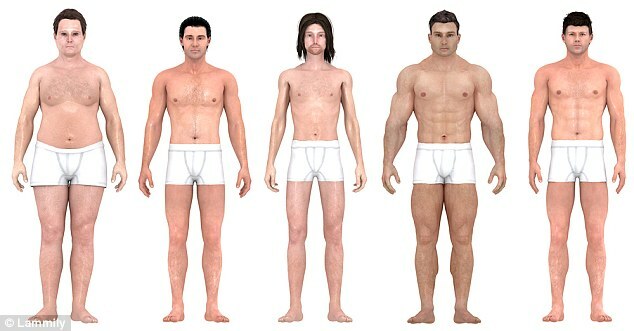 The best option for swimsuit model is based on body shape. It is quite possible to look up to two sizes too big, if you are wearing the wrong swimsuit for you. 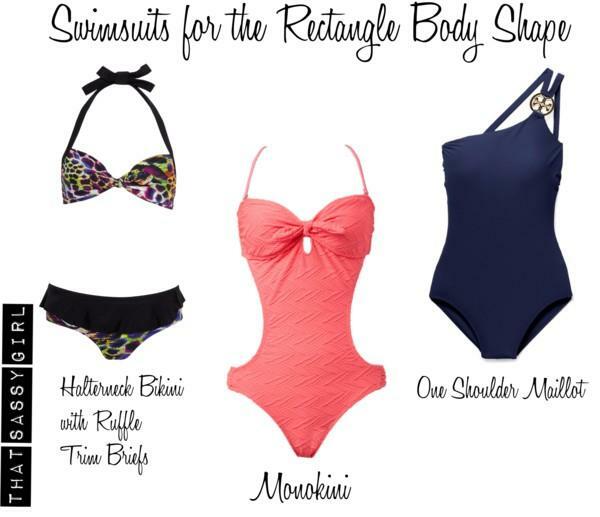 Our guide will help you determine the type of figure and choose a swimsuit that best highlights your realities. In this body shape is appropriate pants with built-in mini skirt because it covers the largest part of you, giving a playful touch to the overall look. Another good option is to combine monochrome pants with dark top with bright print. 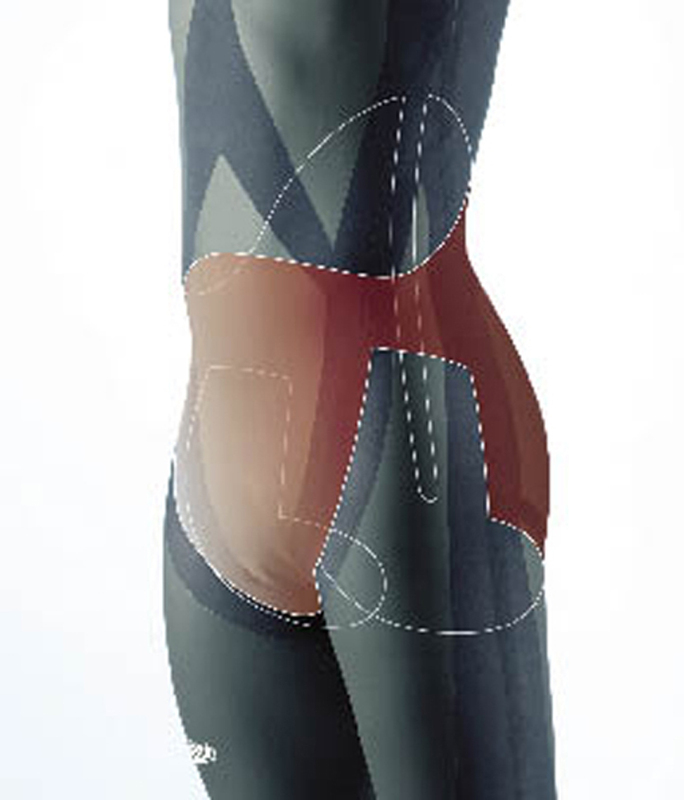 This optical trick shrinks lower body and draws the eye directly to the neckline. In this body shape it is best to emphasize the beautiful long legs and shapely arms and shoulders. If you have a small bust choose a swimsuit with underwire and push-up effect and lower part with a high waist that will secure it and shape problem areas. Another good option is a whole swimsuit type “hug me”. As the dresses of this kind, it will cover the rounded parts of the body by focusing on beautiful neckline. 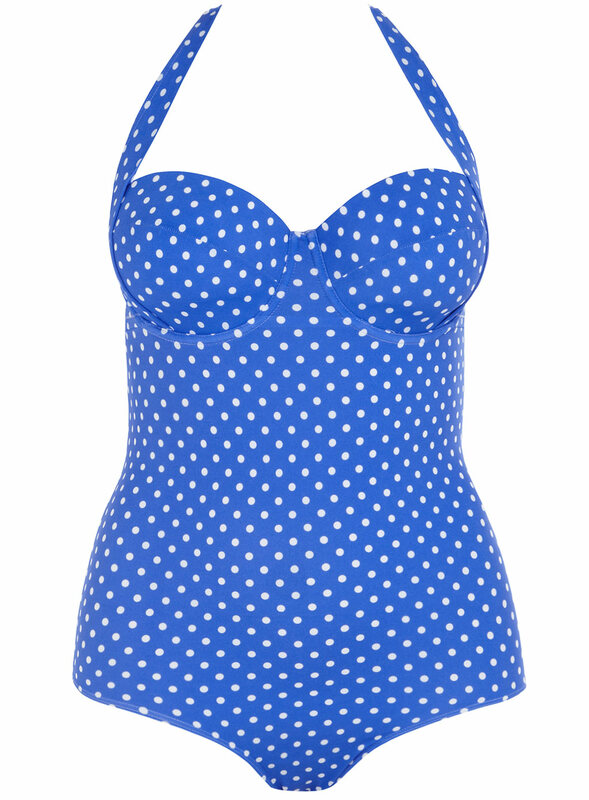 This type of figure is traditionally the most desirable when choosing a swimsuit. Piece Swimsuit open details of the cross will highlight your most attractive feature – tiny waist. Another option is a bikini in a bright color that again draw attention to the waist. Look around bathing or two parts with interesting details about the cross. They will give curves that do not have and will bring your figure to so desired hourglass. Choose a model with ruffles, diagonal lines and vivid prints to create the illusion of curves. Avoid horizontal lines monochrome models and those that are cross-cut. And most importantly – always remember that whatever your body shape and model swimsuits your self-confidence is the most beautiful thing you can put. Hitting the Beach? Find the Perfect Swimsuit.